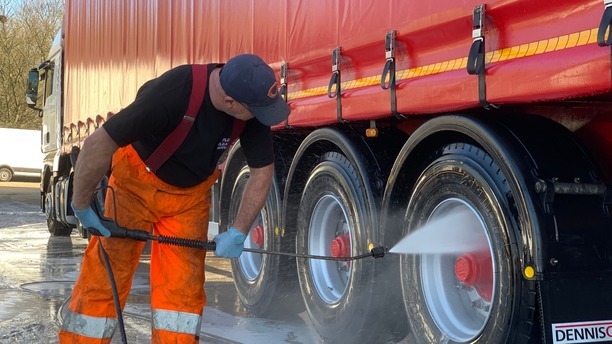 Fleet Cleaning Services provide weekly, fortnightly and monthly mobile truck wash facilities to all sectors of the haulage, distribution and logistics industry. 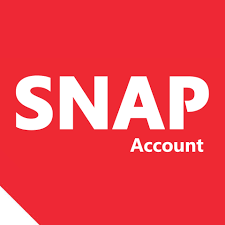 Based in Northampton we cover a large geographical area including North London, Birmingham, Northamptonshire, Bedfordshire, Buckinghamshire, Oxfordshire and all areas in an 50 mile radius. We have well over 50 years of truck washing experience between all our operators. 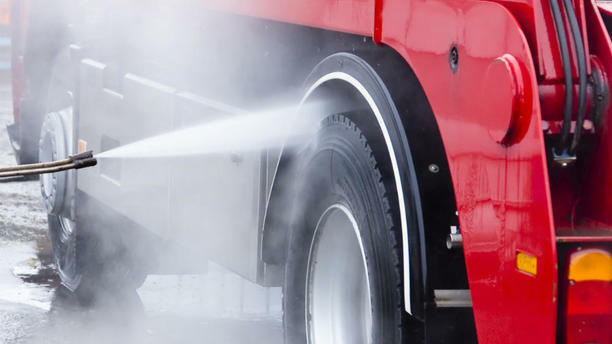 In this time our knowledge and understanding of truck washing and fleet cleaning is second to none. Our operators are fully trained and insured, reliable and approachable. The company is SafeContractor accredited. We use only the best, high quality detergents to wash your fleet of trucks and trailers. Chemicals that are safe on paint, curtains and the environment. Our traffic film removers are biodegradable. In cases where drainage is an issue we are able to mechanically block drains so no waste water enters the surface drain system and remove or redirect waste water to foul drains or remove altogether. We are one of only a few companies to hold a trade effluent discharge licence. Our operators will ensure your vehicles are washed properly, making sure trucks are brushed, chassis are clean, wheels are free from brake dust and everything is rinsed thoroughly to ensure screens and mirrors are clear. As well as regular scheduled truck washing we also carry out chassis cleaning to MOT and service standards, interior hygiene cleaning for food carrying vehicles and cab valeting from driver handover to photographic and event standard. As a bonus service we can also wash down fuelling areas whilst on site. Our many clients range from owner drivers through independent haulage and distribution companies to multi-national logistics plc’s. 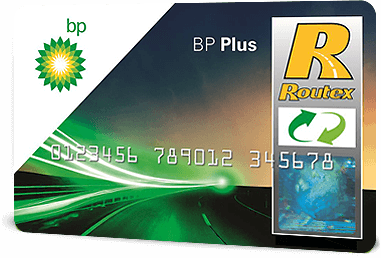 We also wash fuel tankers for petrol and oil suppliers. Testimonials and references are available upon request. We will always make sure our truck washing and valeting services fit into our customers operation to avoid delays and downtime. Our pressure washers are diesel or petrol powered, so are reliable with no need for electrical cables running across the yard. Our vans all carry their own supply of water and we can also remove any waste water so no waste enters the drainage system. Our aim is to give our clients the best truck wash and clean available at the most competitive rate.